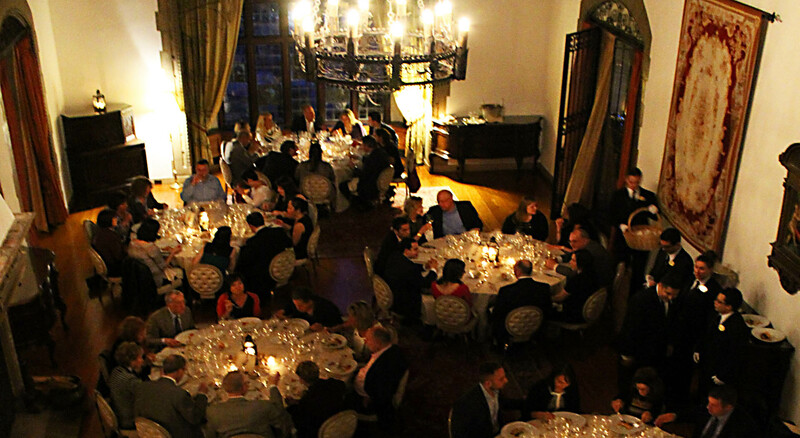 Several times a year, Pleasantdale Château opens its doors for a public event to host a very special evening of wine and food. This rare opportunity to experience the Chateau without the need to be invited to a private function provides guests with a glimpse of the level of cuisine and service enjoyed at our estate. These exclusive events bring together some of the world’s foremost winemakers to celebrate exquisite wines. For the novice and connoisseur alike, these events create an opportunity to experience new wines, gain knowledge and insight into their production, and provide a chance to speak directly with some of the industry’s foremost professionals. More than that however, is the overall culinary experience where our world-class chef has the opportunity to flex his gastronomical muscles and painstakingly pair multiple courses with each wine selected for the evening. We’ve previously explored notable wine regions from across the globe, including a wine dinner featuring the Wines of Piedmont, a celebration of the Wines of Burgundy, as well events featuring the wines of Napa Valley’s Far Niente, Nickel & Nickel, En Route, Cakebread Cellars, Stags’ Leap Winery, as well as Grgich Hills Estate featuring Violet Ggrich herself as the evening’s presenter. 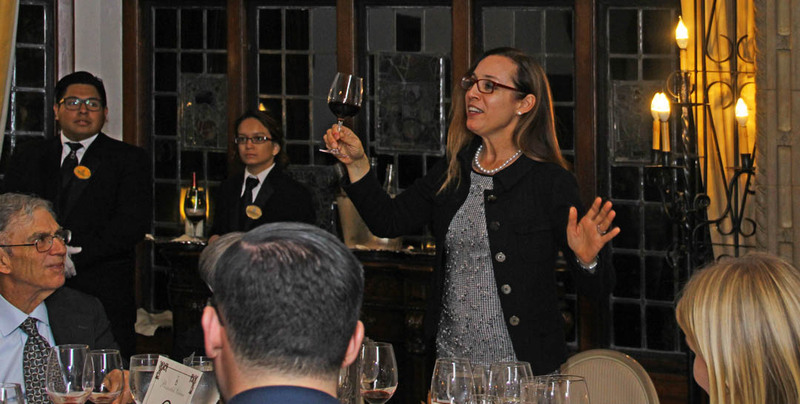 In the past, events have also included a Taste of Tuscany Wine Dinner featuring Master of Wine Mark de Vere and Ruffino wines, a Wines of New Zealand Dinner featuring Matt Large, winemaker of Kim Crawford Wines, and many others. These unique dinners are at the same time inviting, approachable and innovative. Seatings for our wine dinners are extremely limited, and are available on a first come, first serve basis with advance reservations required. 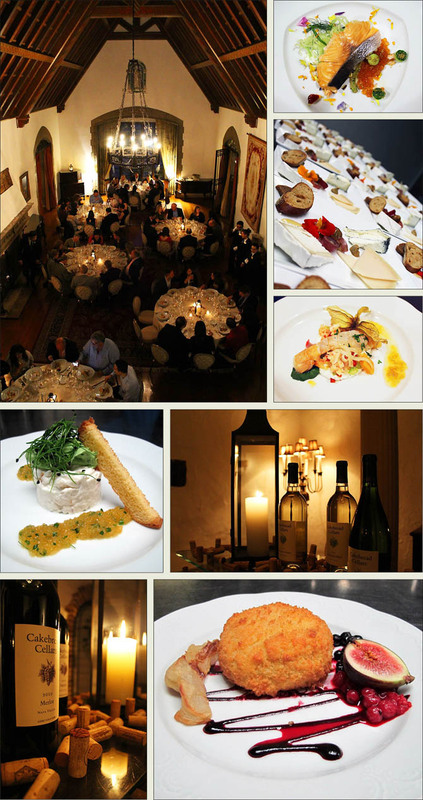 Please join our mailing list to be sure you’re one of the first to receive announcements of future wine dinner events. Our special guest speaker for our Grchich Hills Wine Dinner, Violet Grigich, who flew in personally from Napa Valley to help present our event.